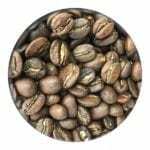 This coffee has a wonderful variety in taste when drinking. 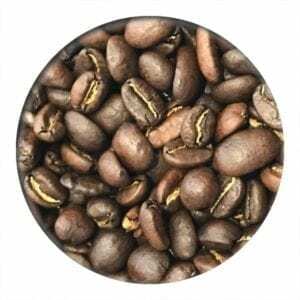 The bean has a particularly spicy, strong aroma and chocolate accent with a slight floral hint. 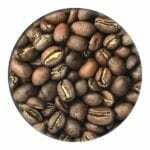 Ethiopia is the birthplace of Coffee and Ethiopia Sidamo is the most important exporter of Arabica beans. Grown in the Highlands, this coffee from Sidamo is distinguished by its excellent taste with touches of fruit and wine. 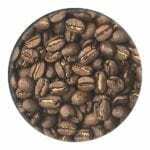 This coffee is best enjoyed by people who prefer delicate flavours with a strong aroma. 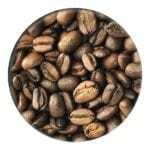 In Ethiopia, coffee is drunk with salt, sharp spices and butter.